We offer on-site training in the use of our equipment, by our experienced plant operators. This is often appealing to clients with long term projects or for larger projects where a client's local labour may be employed under the supervision of a PSD operator. 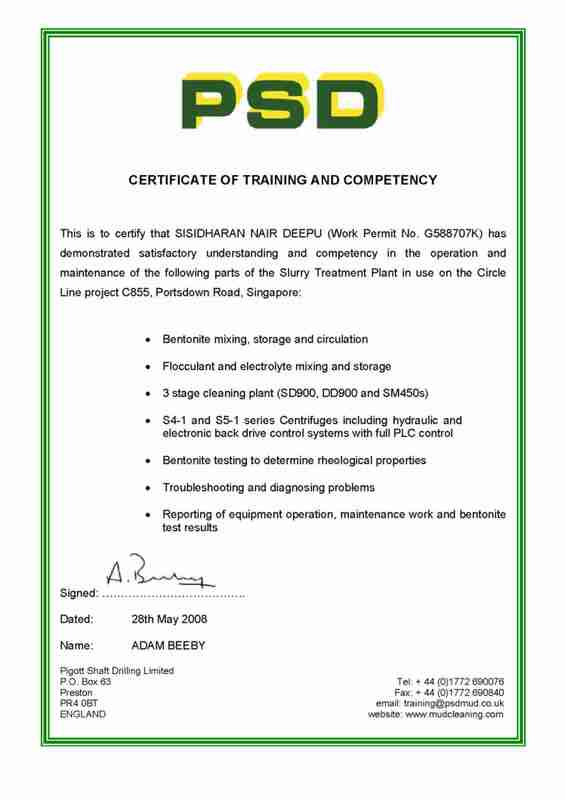 We can offer practical instruction in the use of mud test equipment purchased from us. We can tailor this type of training to your needs and offer regular maintenance visits for clients who require them.